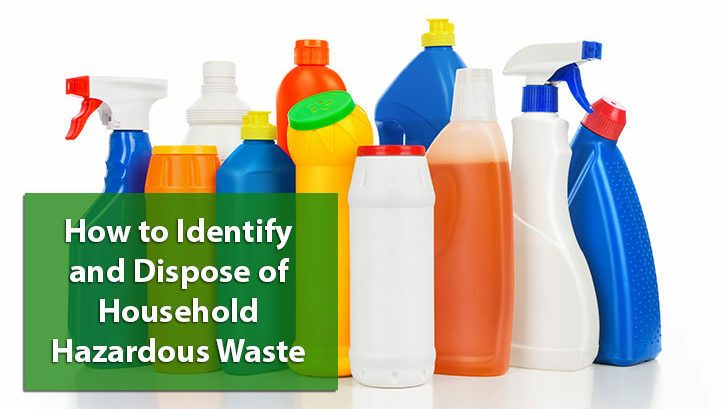 There are a dizzying number of materials in the average home that are considered household hazardous waste. These materials can be dangerous to us or the environment when not stored or disposed of properly and include risks from fire, chemical reactions, explosions or poisoning. Some of this waste may only be dangerous in large quantities but it’s still considered hazardous regardless of the amount. The Canadian Environmental Protection Act (CEPA) defines what is considered to be hazardous waste here. It’s reassuring to know that the programs for recycling and safe disposal of these materials are more accessible and better than ever before. Toronto’s Community Environment Days, for example, succeeded in collecting roughly 340,000 kg of household hazardous waste in 2015 alone, and are definitely a step in the right direction.